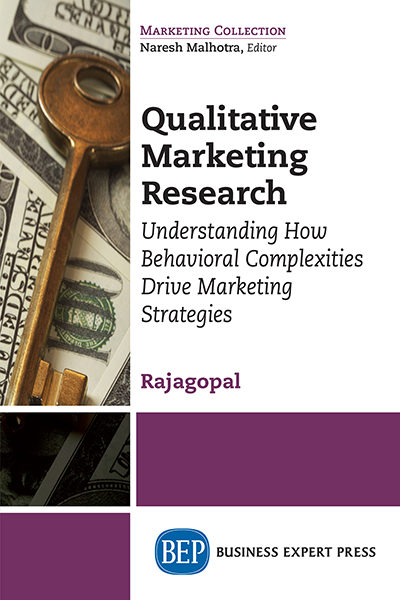 Qualitative research manages the fundamental challenge in interpreting the complexities associated with consumer behavior, particularly in large diversified marketplace and guides managers towards understanding consumers. 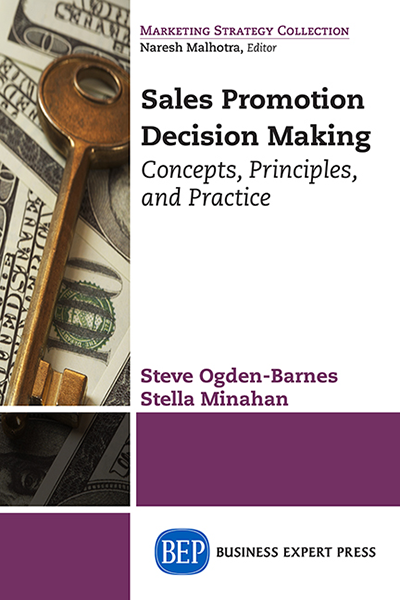 This book discusses qualitative research modeling and new approaches of qualitative data collection, interpretation of results, reporting, and deriving managerial implications. 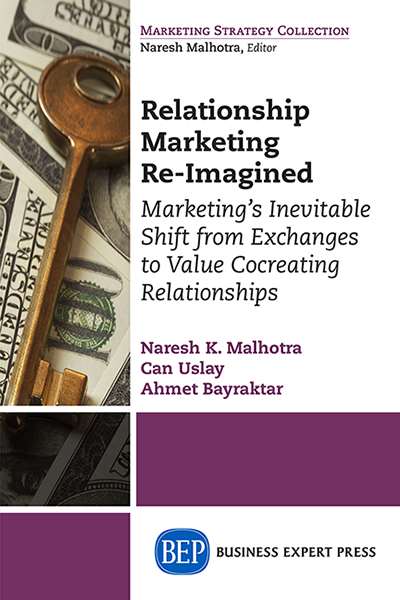 Discussions in the book present new insights on conducting and applying qualitative market research and emphasizes on the application of qualitative research in consumer-centric companies. 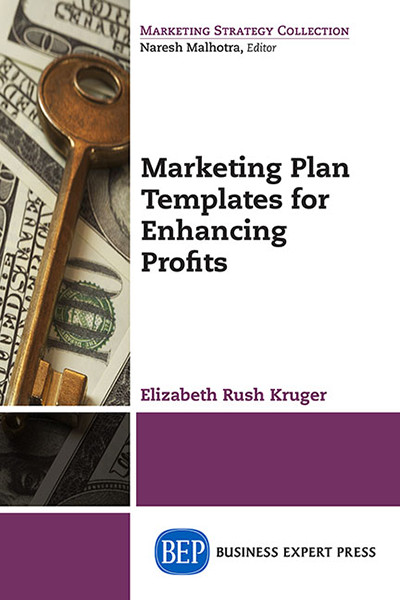 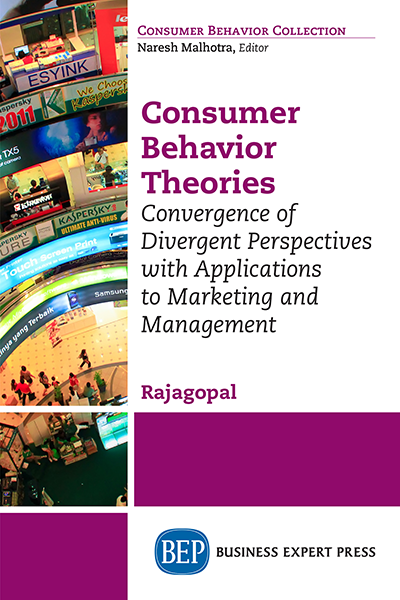 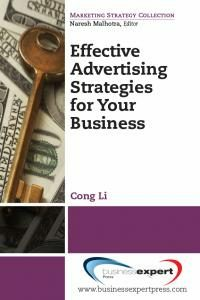 The book argues that companies need to consider a broader perspective of marketing research to support marketing decisions derived by understanding consumer behavior using qualitative research methodology.